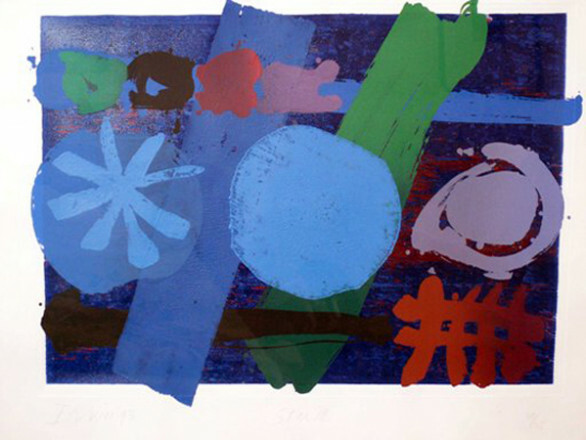 DRUID I 1984 Albert Irvin (1922 – 2015)	P4959 © (c) Albert Irvin. All Rights Reserved, DACS 2015. 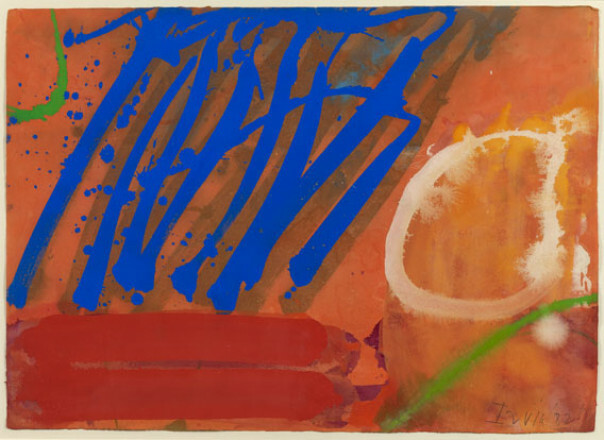 "THE POET OR PAINTER STEERS HIS LIFE TO MAIM..." 1987 Albert Irvin (1922 – 2015)	P5517 © (c) Albert Irvin. All Rights Reserved, DACS 2015. 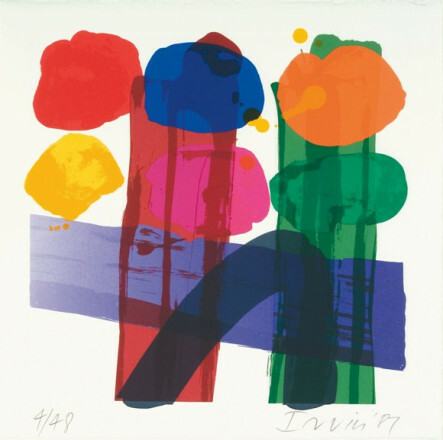 TRINITY I 1995 Albert Irvin (1922 – 2015)	P6550 © (c) Albert Irvin. All Rights Reserved, DACS 2015. STAR SET III 1993 Albert Irvin (1922 – 2015)	P6325 © (c) Albert Irvin. All Rights Reserved, DACS 2015. 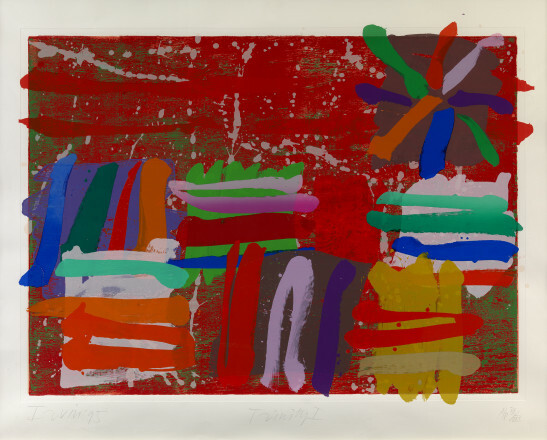 DRUID II 1984 Albert Irvin (1922 – 2015)	P4960 © (c) Albert Irvin. All Rights Reserved, DACS 2015. NIMROD 1981 Albert Irvin (1922 – 2015)	P4223 © (c) Albert Irvin. All Rights Reserved, DACS 2015. STAR SET IV 1993 Albert Irvin (1922 – 2015)	P6326 © (c) Albert Irvin. All Rights Reserved, DACS 2015. STAR SET II 1993 Albert Irvin (1922 – 2015)	P6324 © (c) Albert Irvin. All Rights Reserved, DACS 2015. 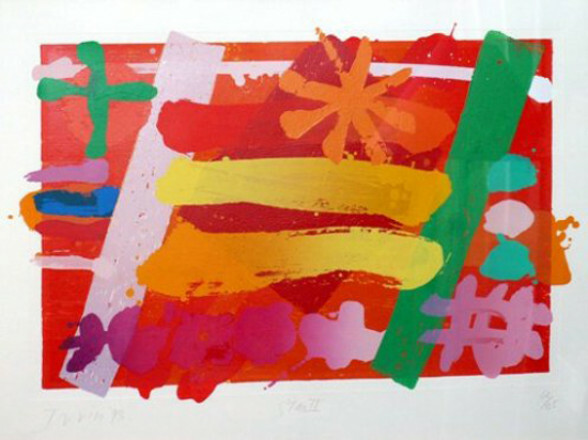 STAR SET I 1993 Albert Irvin (1922 – 2015)	P6323 © (c) Albert Irvin. All Rights Reserved, DACS 2015. 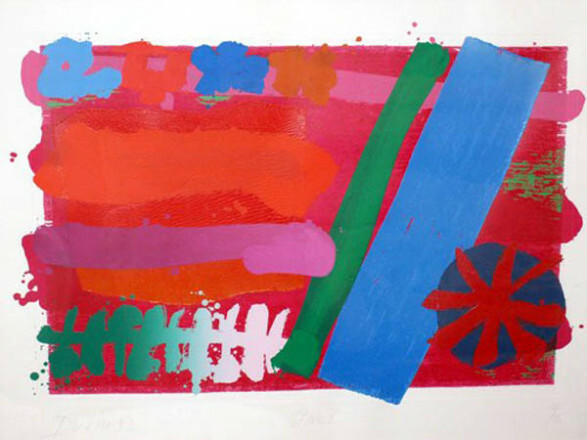 Albert Irvin was born in London in 1922 and studied at the Northampton School of Art from 1940 to 1941, before serving as a navigator in the RAF during World War II. He went on to study at Goldsmiths College where he later returned to teach between 1962 and 1983. 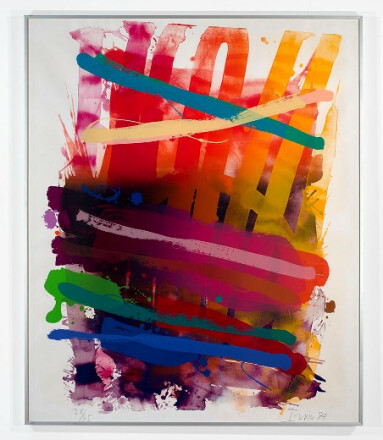 His boldly colorful, abstract paintings are characterized by a great sense of energy, gesture and newness which belies a painter working well into his 80s. 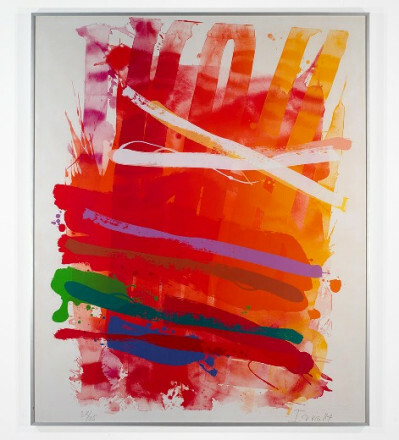 He has exhibited widely during his career including a major retrospective at The Serpentine in 1990 and is shown regularly at Gimpel Fils, his representing gallery. 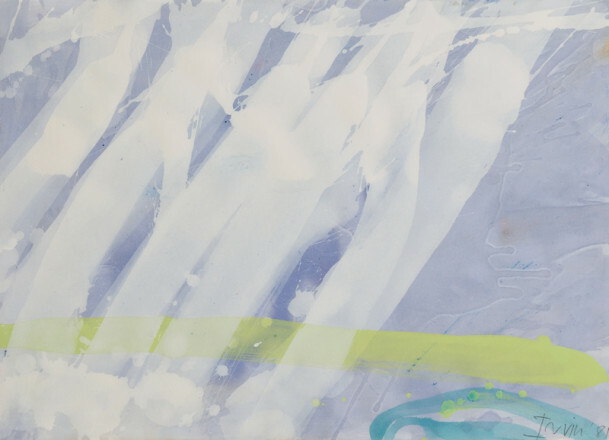 He was elected a Royal Academician in 1998 and his work is held in many UK and International collections including Arts Council of Great Britain, Birmingham City Art Gallery, Irish Museum of Modern Art, Dublin, Manchester City Art Gallery, Tate Gallery, London, and Victoria and Albert Museum, London. He lived and worked in London.